I’ve struggled with insomnia most of my life and I’m sure many of you reading this have had your fair share. As we move into this age of digital innovation, unlimited entertainment and amazing gadgets it’s now tougher than ever to let it all go at the end of the day and just… switch off. Like many of you, I had a charger cable on my side table and I’d jack my phone in every night when climbing into bed so that the both of us could get some much needed recharging. It was all a lie though, as not long after we found ourselves and in each others embrace once more – a toxic affair that went late into the night. I get in bed, check my feeds one last time… maybe decide to check out some funny pics on Imgur for a few minutes. Whoops, guess that turned into 45 mins again. Lying in bed and can’t sleep? oOh well better check my phone to see what’s going on… that sort of thing. When you can’t sleep easily you get bored, and when you get bored you just can’t help the attraction to an entire world of entertainment and information that’s sitting right there. So… I decided to make a change, and it was tough. 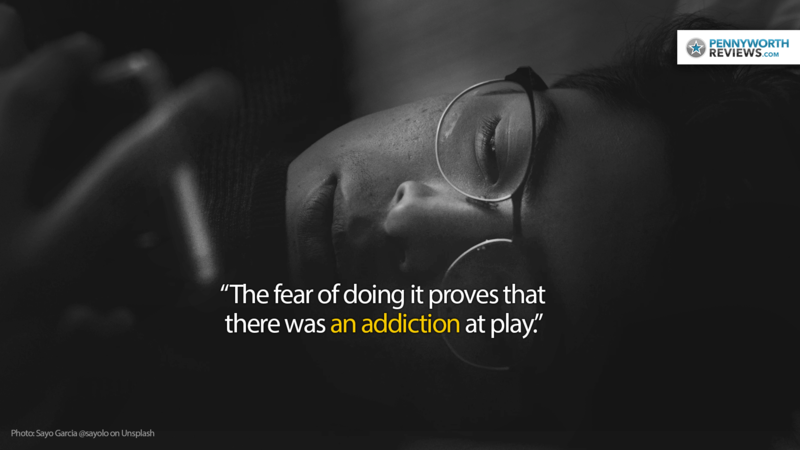 The fear of doing it proves that there was an addiction at play. I started leaving my phone on charge in a different room at night after realising I should take the advice of that “good habits for health living something-something” video thats whathisface posted on Youtube at some point. Boy, has it made a difference. I get into bed without this feeling like that I’ve got something to check or something to do, and when I can’t sleep I don’t have the option to just roll to the side and start jamming bright light and info into my face. Even when I really struggle to sleep for 2 hours, I find that having the phone there to keep me company had very little positive effect – without the phone you still unwind, think a bit, get some peace and quiet. Goodness knows I shove way too much into my head after a full day of work, emails, tweeting, videos, video games and more – I’m really starved for quiet time and this way I’m at least getting some. The other big difference is that it alleviated a lot of anxiety that I experienced in the morning. I’d pick up my phone first thing and see messages, alerts, sometimes missed calls from over eager clients who think people want to answer phones at 6:15AM. Just a quick glance at the screen was enough to tighten up my chest and have me stressing about 4 different things before I’d even walked out of my bedroom. No more of that, thanks. This doesn’t even take into account that many people aren’t even entirely sure if it’s harmful to sleep with a phone right next to your head. It’s probably fine… right? Each of you may have your own problems and non-issues, but these are some that affected me and by leaving my phone outside the bedroom I’ve had nothing but good come of it. I thought it was worth sharing considering we are all here for our love of digital entertainment and tech, so it likely affects you too. 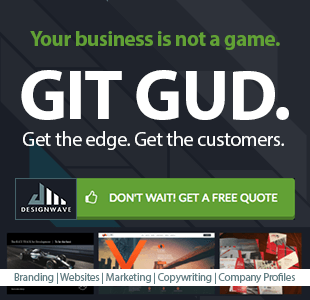 Let me know if you’ve tried anything similar and how it worked out for you.